Tim and I headed out of town to the countryside into the Otway region for some R&R and to have dinner at one of the top restaurants in the country – Brae. 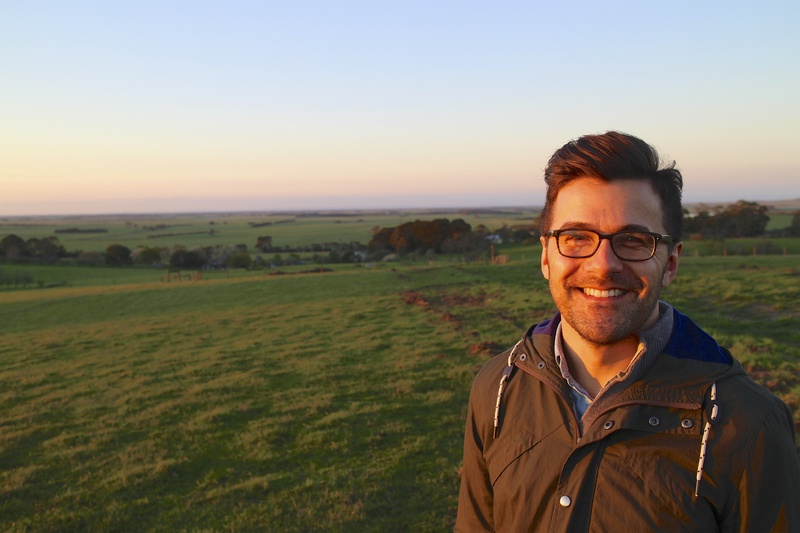 We stayed at this incredible sheep farm called Tarndie and went for a sunset hike. Too much I tell you. This entry was posted in Otway and tagged Australia, Hike, Otway Region, Tarndie, Victoria. Bookmark the permalink.